October 10, 2018 Things are looking good in the real estate sector. In the first half of 2018 the global real estate markets turned in their strongest performance since 2007. Nine months into 2018, transaction volumes for commercial property in Germany have reached 42 billion Euro, i.e. 8 percent up on the same period last year (Source: JLL). 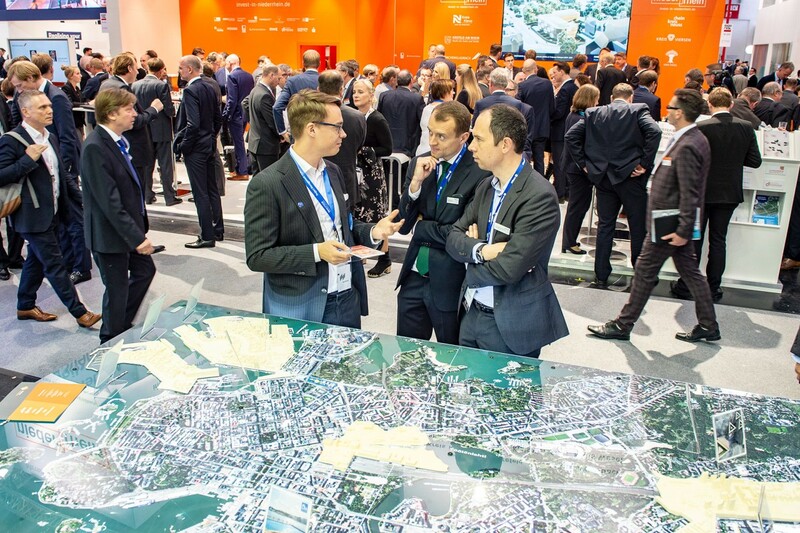 EXPO REAL, Europe´s leading platform for property and investment, is reflecting this buoyant picture. 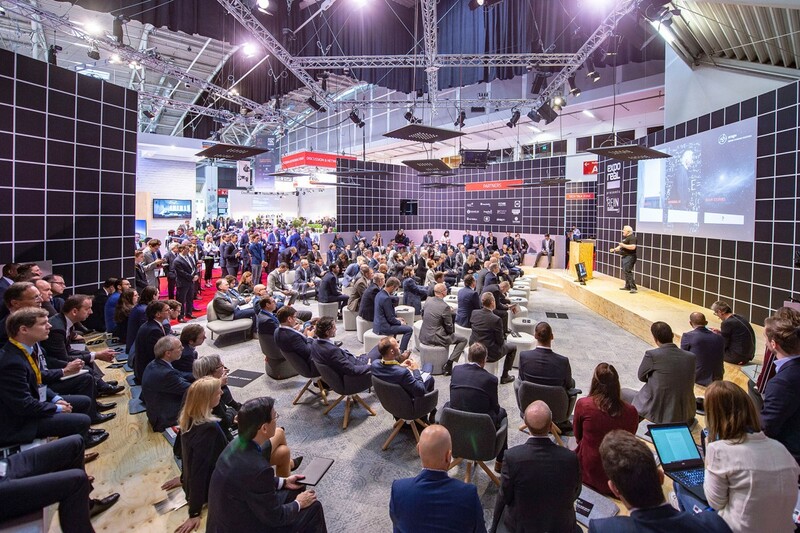 44,536 participants from 72 countries (2017: 41,775 / 75) came to Munich for EXPO REAL– a rise of 6,6 percent. The total number of participants can be broken down into 21,692 trade visitors (2017: 20,016) and 22,844 company representatives (2017: 21,579). After Germany, the top ten countries of origin among the visitors were: United Kingdom, Netherlands, Austria, Poland, Switzerland, France, Czech Republic, Luxembourg, the US and Spain. The 2,095 exhibitors (4.6 percent more than the 2,003 in 2017) came from 41 different countries. After Germany, the top ten countries of origin among the exhibitors were: Austria, Netherlands, Switzerland, United Kingdom (here the biggest increase, from 16 to 47), Poland, Romania, France, Luxembourg, Hungary and the US.